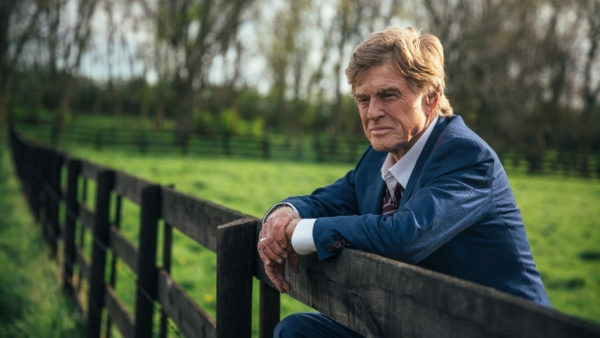 Inspired by the life of career criminal Forrest Tucker, who famously continued to rob banks well into his seventies, The Old Man and The Gun stars Robert Redford in what is to be his final performance, having announced his retirement earlier this year. Recently escaped from San Quentin prison at the age of seventy, Tucker begins an audacious string of heists across the U.S., aided by his two similarly elderly accomplices (played wonderfully by Tom Waits and Danny Glover, who sadly don’t get much screen time). These are bloodless robberies; Tucker gets by with charm, a polite smile, and the threat of a gun he never uses. Hot on his trail is Detective John Hunt: Casey Affleck, giving a fine, if low energy performance. His character’s journey of self-affirmation is pleasant enough, but underdeveloped, somewhat fading to the background. Really, this is Redford’s movie. He is perfect in the lead role, channeling a lifetime’s worth of grifters, blue-eyed cowboys, and charming leading men. 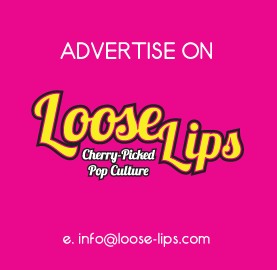 The chemistry shared between him and Sissy Spacek’s Jewel – a local woman who falls in love with him despite what he does – feels effortless; scene-stealing. Director David Lowery shoots in a grainy 16mm that is just a joy to watch, evoking not just the movie’s early 80s setting, but also the generation of cinema from which Redford is known best. Even the exploits of Tucker himself mirror Redford’s classic roles, with archive footage of Redford used to excellent, subtle effect. There is an affectionate, bittersweet nostalgia at the heart of this film that will carry you away. As a movie, The Old Man and The Gun is a funny, easy-going, but ultimately fairly shallow crime comedy. But as a send-off to Robert Redford, it will be long remembered. The spirit of the man; his tremendous career and iconic roles, bleed through into every fictional frame. This isn’t the story of Forrest Tucker, it is the story of Robert Redford; the young man who just kept on doing what he was doing because he was good at it, because people loved him doing it, or perhaps just because it made him happy. He turned it into a career, one longer than most; fuller, too. Perhaps longer than he had ever imagined it would be. I don’t know how many of its like we’ll ever see again. “What kind of way is that to make a living?” Forrest is asked at one point. “I’m not talking about making a living,” he replies. “I’m talking about living”. This entry was posted on Friday, October 12th, 2018 at 11:43 pm	and is filed under Events, Features, Film, Review.